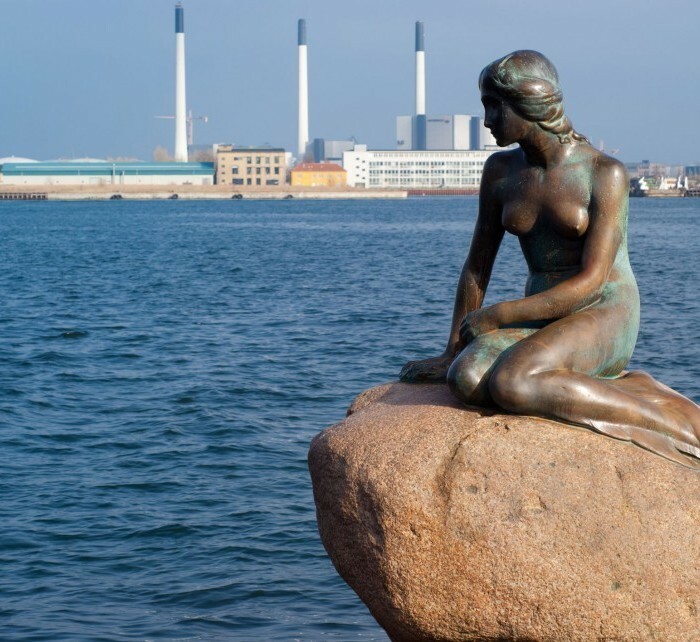 Any tourist who has ever had a chance to visit Copenhagen will agree that the delightful and charming capital of Denmark is one of the most popular destinations in Europe. One doesn’t have to travel far to access the city’s many attractions. The city’s historical architecture, upmarket shops and splendid restaurants are just a few of Copenhagen’s best features. Book cheap flights from Kaunas to Copenhagen with Greitai.lt. We offer low cost airlines tickets such as Wizzair, Ryanair as well as traditional airlines tickets. The informational table of direct flights contains the information about the cheap direct flights from Kaunas to Copenhagen organized by the airlines. The flight schedules of the airlines help to plan a trip in a easy way and find the cheapest flight from Kaunas to Copenhagen. Knowing the low cost airlines‘ schedule from Kaunas to Copenhagen, you may perform a more detailed search for the cheapest flights. While selecting the flight, Greitai.lt suggests paying attention to the flight schedules of the low cost airlines such as Ryanair and Wizzair. Normally, the low cost flight airlines operate low cost flights on business days; therefore, while searching for the cheap flight tickets, it is important to select the flights operated in the beginning and end of week. To obtain the cheapest flight tickets, it is recommended to book them not later than 6-8 weeks until the date of flight with the low cost airlines. Operating since 2002 © Greitai.lt airline tickets.